As a business owner, you know that cleaning and maintenance is very important. Depending on the size and specific needs of your facility, the job may need to be done daily. While the Tucson Janitorial Service keeps your office and reception area in the best possible condition is attractive to clients and job applicants, it is also a healthier environment for your employees. Fewer sick days means higher productivity. When you think about cleaning, you must consider the total number of employees, vendors and other visitors that come into your building each day. Other factors are your industry and the size of your facility. For example, if you are in the medical field, the space will require daily cleaning and a disinfection process. On the other hand, if you have a small business with only a few people doing accounting work, twice per week is sufficient to keep everything in order. Regardless of business size and industry, employee break rooms and restrooms should be cleaned every day. This is especially true of bathrooms that are available to the public because a dirty washroom leaves a very bad impression. Both of these areas have the greatest number of bacteria on touchable surfaces such as countertops, faucets and doorknobs. 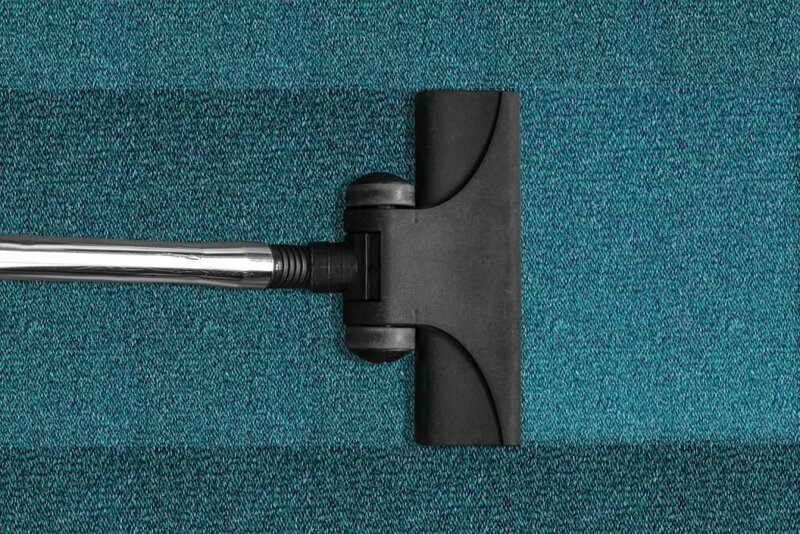 A carpeted office requires not only daily vacuuming but also periodic deep cleaning to remove ground-in debris and stains. Tile floors should be mopped regularly. The most obvious benefit of office cleaning is appearance and smell. When prospective clients and customers enter your facility, you want them to feel comfortable like they are in their own home. This will encourage them to do business with you. Cleaning and disinfection also protects you and your workers from bacteria, viruses and fungi that can cause illness. A clean office is one that everyone enjoys working in, and it boosts morale as well as overall productivity. Southwestern Building Maintenance offers many services to help you and other southern Arizona business owners with commercial cleaning needs. Call 520-790-6200 or visit the website for more information. As a business owner, you can choose to have your employees maintain your property or hire established Tucson janitorial services. The skills of a professional cleaning crew will ensure that your facility is cleaned to the highest standards and kept that way throughout the day. When you rely on employees to clean your building, this takes them away from their work stations and slows down your business flow. In many cases, your workers will not be as efficient or as quick as a professional janitorial crew, and the most basic cleaning tasks will require more time than they otherwise would. Your employees will also not have the advantage of using commercial equipment to do the job in the correct manner. You may think that you will save time and money by leaving the cleaning to your workers, but in the end, it will cost you more and you will likely not get the results you want. When running a business, customers, partners and investors can stop in at any time, which means you want your facility to make the best impression possible. This is especially true during the most hectic times. When this job is left to employees, they may not keep up with dirt and clutter, reducing the appearance and value of your company. Using an established janitorial service will keep your business looking its best for everyone involved while preserving your reputation. When dirt, dust, pollen and other debris is allowed to accumulate, it affects office air quality and the body’s immune response. This can result in allergic reactions and other forms of illness. 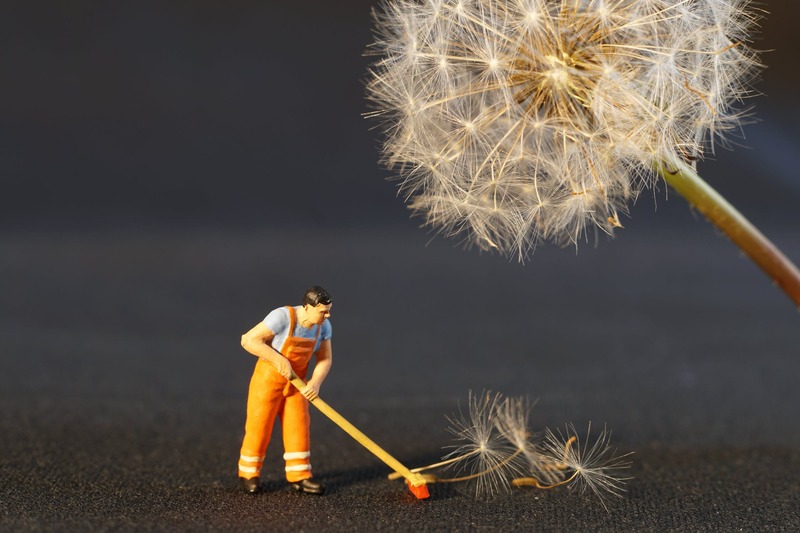 By having your business professionally cleaned, dirt will be kept in check, and the office can be tested frequently to make sure the air quality is optimal. 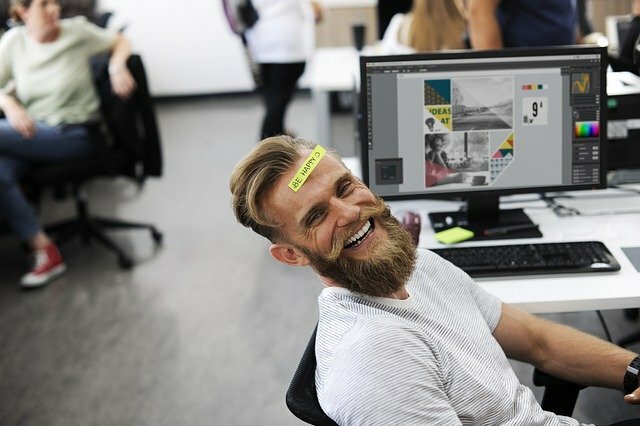 Healthier employees take fewer days off and are happier and more productive. Professional cleaning crews often work after business hours and are allowed in all parts of your facility. This means security is of utmost importance. When you work with an established janitorial company that performs background checks on all of its staff, you can rest easy knowing that your facility will be clean and secure each day. 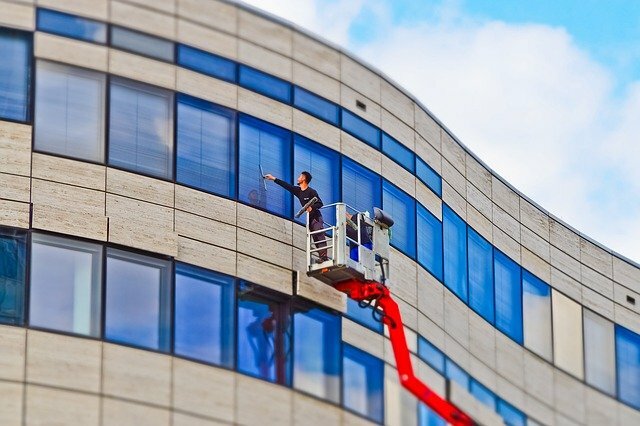 Southwestern Building Maintenance is always available to help you with your commercial cleaning needs. Please call 520-790-6200 or visit the website for more information. If you are part of Tuscon’s thriving business community, you understand the importance of a clean, orderly, and organized workspace. 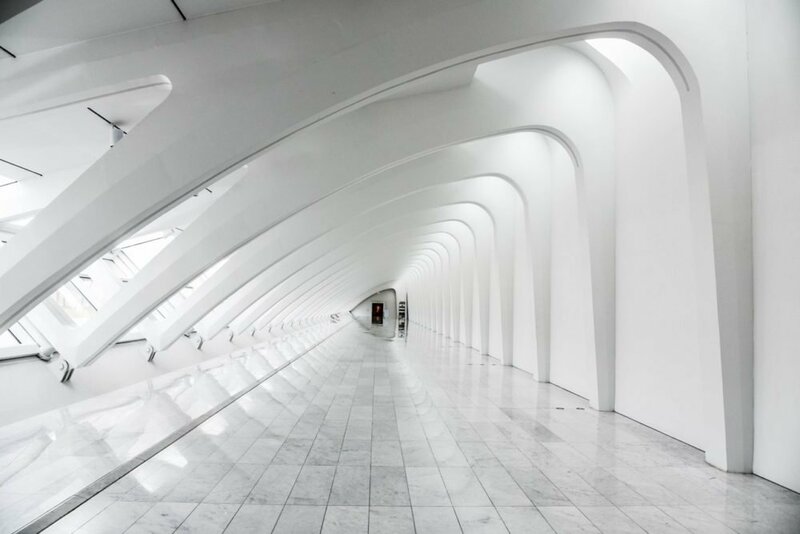 Not only does a clean office improve workflow and productivity for companies, but a spotless, well-maintained building is extremely important if a company hosts meetings or events with other innovators who are making cool things happen in the city. This is why so many business owners in the Tuscon area there have hired a professional Tucson office cleaning company – they want their office spaces clean, but don’t have the time to carve an hour or two everyday to keep things neat and orderly for their employees or co-workers. In this article, we’ll give you tips that’ll help you land a high-quality cleaning company for your office or business. One of the most overlooked aspects of finding a cleaning company that will save you time is ensuring that the cleaning firm you hire is willing to communicate promptly and reliably with you. Communication is key to creating a long-lasting, trusting relationship with your cleaning company. For example, sometimes you might need to have your cleaning company clean your office for an emergency meeting with a corporate partner. In an instance like this, it’s so important to hire a building maintenance firm that will be ready to answer your call when needed. Another thing to look for when you are seeking out a Tuscon-area cleaning company is to always find a company that drafts up a contract before starting to clean your business space. In addition to that, only work with a reputable company that is willing to honor the terms of that contract. Taking these steps ensures that you’ll get what you pay for when it comes to keeping your workspace properly maintained. But, let’s be honest – knowing what to look for when you’re in the market for a time-saving cleaning company is completely different than actually finding a company that will give you the results you need to keep your business space spotless. Thankfully, here at Southwestern Building Maintenance, we understand how busy your business is, which is why we cater our cleaning services to fit around your company’s work schedule. Besides offering a wide range of different services and cutting-edge cleaning techniques, all of our cleaning technicians are up-front and consistent when it comes to building and maintaining a line of communication with our customers. And unlike unscrupulous cleaning businesses, the folks here at Southwestern Building Maintenance will always go the extra mile to hold up our end of a contractual agreement. Along with our professionalism and reliability, we’ve developed a rock-solid reputation with business owners in Green Valley and Marana because we offer pressure washing, window cleaning, and post-renovation clean-up, as well as a range of other unique commercial cleaning services. If you own a business in Tuscon and or in the surrounding area, look no further than Southwestern Building Maintenance for all of your carpet cleaning, office maintenance, and floor care needs! Are Dirty Floors Hurting Your Business? Like many people, you may take your floors for granted. When a building is cleaned, the floors are often the most neglected part of the space although they are affected by dust, debris and dirt. Dirty floors are not good for your business, and the following explains why. When your floors are not properly cleaned, they harbor bacteria, viruses and germs that make people sick. Dirt allows these organisms to multiply faster with the result being ailing employees who use a great deal of sick leave. Clean floors keep everyone healthier.It’s time to call a commercial floor maintenance Tucson Az company. When your employees are unhealthy, their productivity declines. They do not have the energy to stay focused on their work. If they seek medical treatment, this shifts the monetary focus of your business to health care instead of expansion. 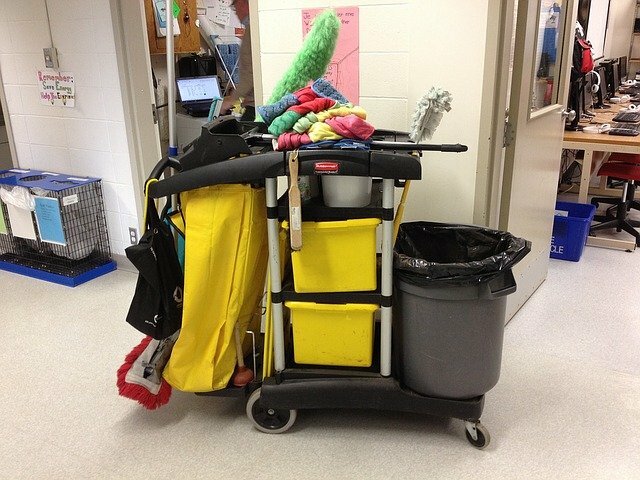 Dirty floors also contribute to poor morale because no one enjoys working in a neglected environment. In business, it takes a long time to build a trusted brand. If your company has dirty floors, it will be noticed by customers, vendors and potential partners who visit the premises frequently. This will give a negative impression that will be hard to live down. The issue could become more serious if someone contracts an illness after leaving the building. Floors that are not regularly cleaned will have a shorter life. The accumulated dirt and debris will wear away at the surface, especially if it contains chemicals or corrosive acids. Your business will need to spend considerable money on a new floor, which could have been saved with the right care. Cleaning floors is about more than just removing dirt. 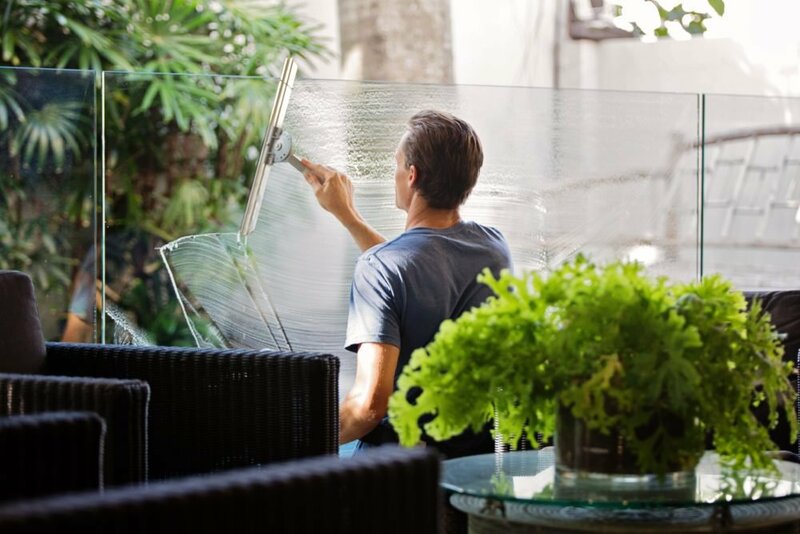 The process includes a sanitizing step that will kill germs and contribute to a better indoor environment. Your employees will love to come to work and will enjoy robust health. Sparkling clean floors will also impress your customers and encourage them to recommend the company to others. Southwestern Building Maintenance offers clean floors and more to businesses in metro Tucson and surrounding areas of southern Arizona. For more information, visit the website or call to schedule an appointment. If you own a business, at some point you will have to consider hiring a professional cleaning company. This is a big step to take, and there are several factors to consider before making a final decision. You may think you can do the work yourself or that you cannot afford to pay a service. In the end, running a business takes up a great deal of time, and cleaning is best left to the experts. Think of it as an investment and find a company that provides the best value. 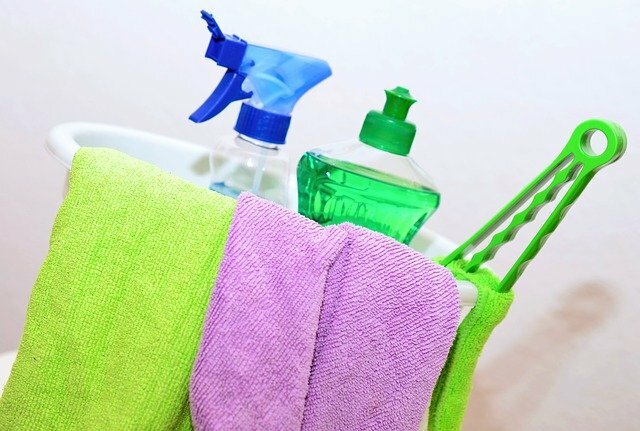 The following six points will help you hire the right cleaning company. This is by far the most important factor. Not all cleaning services are the same. You do not want to hire a company that that mostly cleans residential homes or only does light, cosmetic janitorial work. You want your business to be clean and sanitary from top to bottom while being attractive for customers. Ask about experience and go from there. The next step is checking into the company’s reputation. See if they come recommended from other businesses and look for reviews of the service online. If possible, visit other present and past clients to get direct feedback about the work that was done. If the opinions are mostly positive, you can move forward. Professionalism is a very important consideration. You want cleaning personnel that not only know how to do their jobs but also get along with your staff and your customers, if applicable. You also want to be able to trust the crew around your inventory, especially if it is high-end merchandise. All workers should be background checked and work directly through the service rather than an agency. There are two types of cleaning services. The first type will do a surface cleaning just to make everything look nice. The second type will do a deep cleaning each day to eliminate bacteria and leave the premises in a sanitary condition. This is not only better for your customers but also for your workers. A more sanitary workplace means less illness and fewer sick days. Another issue that can arise with a cleaning company is inconsistent standards. The crew may start off doing a wonderful job but gradually do less over time. This is not good for your business. The company you hire should have a manager who audits each cleaning to ensure the work is meeting the standards set by you. This will give you peace of mind that the job is being done right. You will likely prefer the cleaning crew to work when your business is closed. If so, make sure the company has modern timekeeping methods such as GPS to keep everything on schedule. This will prevent negative outcomes like time theft and unsatisfactory labor. Southwestern Building Maintenance has extensive experience in workplace cleaning and is always available to serve the needs of your business. Call today for a consultation.